Nasir is an MBA with marketing specialization. He has more than 8 years of market experience in conducting retail and pantry audits. He has worked with many national and international research companies and have had facilitated in gaining insight and business development through multiple designs of research including large and small scale surveys, focus groups, mystery shopping and events of branding activities. 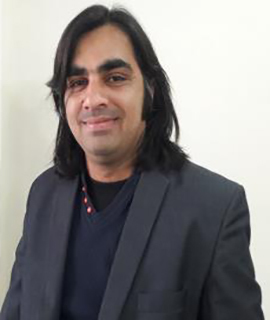 At PR Next, Nasir has been actively engaged in retail and inventory audits, identifying and following up the needs with regard to product availability, BA compliances and in-store challenges. At back office, he leads the research function by providing sales analytics and performance reports.